The Los Angeles Lakers have struggled on the defensive end so far this season. In seven games this season, Chandler is averaging just 3.7 points and 5.6 rebounds in just under 13 minutes per contest. Chandler didn't play in Friday's 107-98 loss to the Toronto Raptors and only scored 22 total points in Phoenix's previous four games. The Lakers certainly could use the help in the frontcourt because JaVale McGee is one of the few players on the roster that has been efficient on the defensive end. The 10-year veteran is currently averaging 15.5 points, and 7.5 rebounds for the Lakers, but his 3.3 blocks per contest are what really jumps off the page when it comes to McGee. 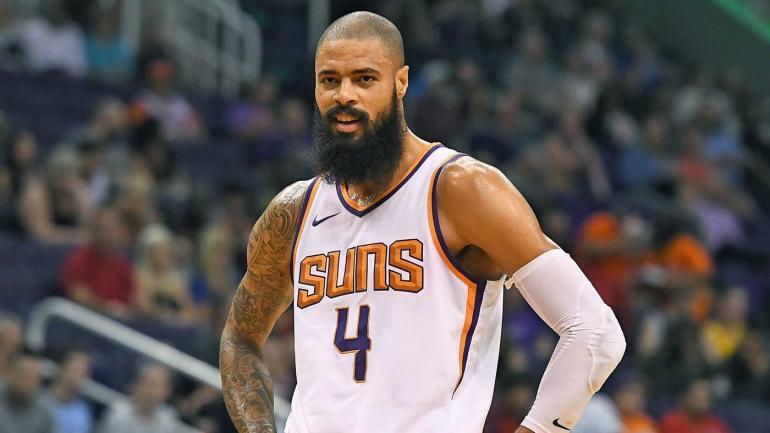 The veteran center has spent time with the Charlotte Hornets, Chicago Bulls, Dallas Mavericks, New Orleans Pelicans and New York Knicks in addition to his last four seasons with the Suns.